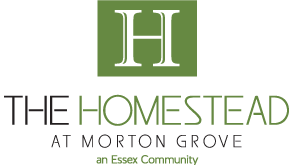 As you prepare for your move, The Homestead at Morton Grove is here to help. We have aligned our community with the highest quality service professionals who will be able to assist you in every step of the way. 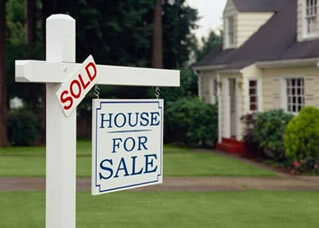 Ask for our resources guidebook and tips in the fine art of managing your move.